Bustling Grand Avenue has just gained a new attraction with the long-anticipated opening of Patrizia’s, a New York-area chain of Italian restaurants. 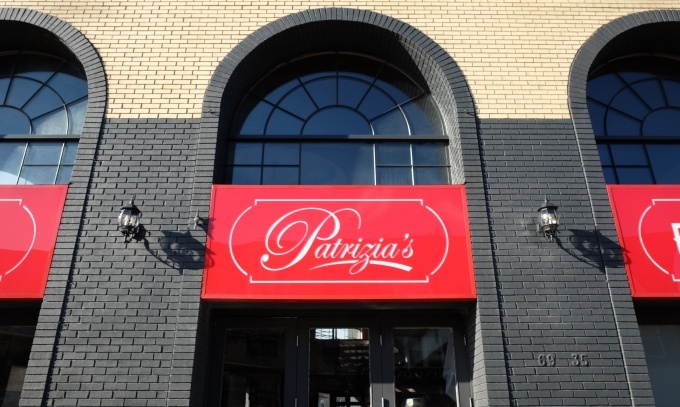 Patrizia’s, known for its abundant menu of fresh Italian dishes, opened its doors at its 69-35 Grand Ave. location in Maspeth today, months after the restaurant announced that it was working to expand to the area. The Maspeth Patrizia’s marks the first for the chain in Queens, which already has several restaurants in the other four boroughs, as well as Long Island and New Jersey. 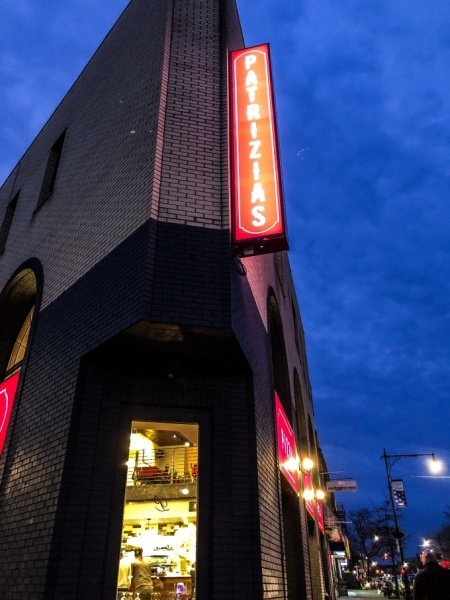 The team behind Patrizia’s said they knew a Queens restaurant was a must after learning that many residents in the borough were already making the trip over to their Williamsburg location. He added that the avenue’s proximity to homes, and the “beautiful” corner building the restaurant is now situated in, made it easy to nail down on Maspeth as the next expansion point. The restaurant’s menu offers Italian classics, first crafted by founders Giacomo and Gennaro Alaio. The brothers grew up cooking in Naples and have brought chefs over from Italy to help execute and fine tune their dishes. The restaurant’s signature dish, Fioretti Alla Boscailo, a four-cheese stuffed tortellini in a cream sauce with mushrooms prosciutto, has earned the nickname of “money bags” among customers because they “look like little purses,” Alaio said. As to be expected, Patrizia’s also offers an extensive pizza menu. The Neapolitan-style pizzas, made with fresh mozzarella, are cooked to order in a brick oven. The family-friendly restaurant hopes to be able to provide the Maspeth area with a place to gather for celebrations of all kinds. The restaurants other locations have seen everything from birthdays to engagement parties to bereavement receptions. “We just wanted to be the go-to spot in certain neighborhoods that maybe lack a spot to host a birthday party or something like that for any special occasion,” Alaio said. The restaurant will be open seven days a week, with delivery to be offered in the coming weeks. I have friends who live in the area and I hope to get to the restaurant soon. It sounds like a great place to eat. I wish more diners would open up. Anybody miss Shalimar like I do?